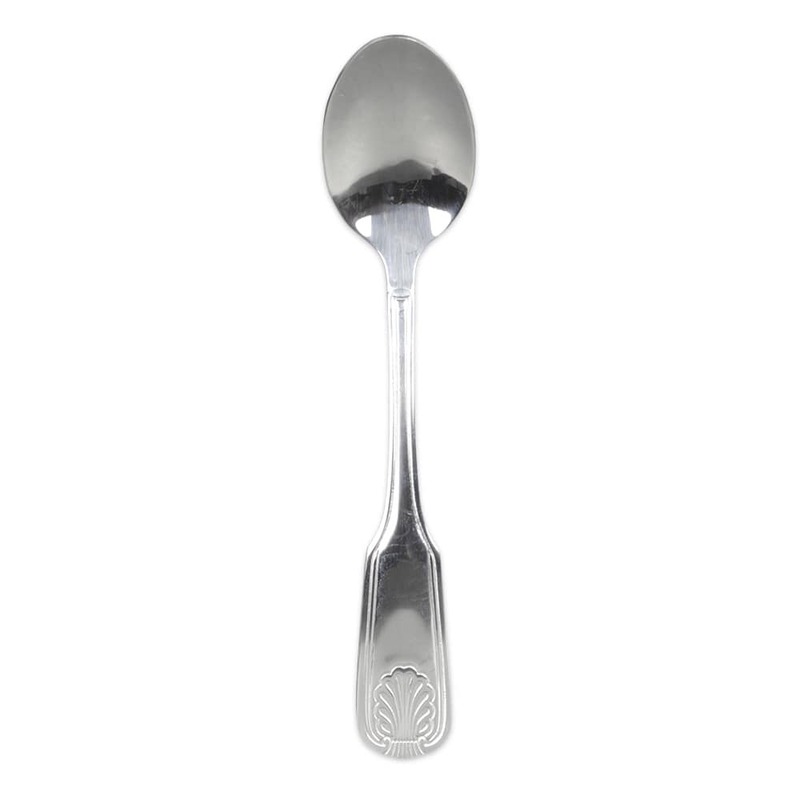 "I like the shell pattern on the set, but the spoons have sharp edges, the forks are very thick, and my husband hated using them. He complained s..."
"We seem to lose more spoons than any other utensil in our inventory. These are a perfect match and a tremendous value!" Husband wouldn't use! Already discarded whole set! "I like the shell pattern on the set, but the spoons have sharp edges, the forks are very thick, and my husband hated using them. He complained so much that I've already taken them out of my drawer and have them ready to give away to a charity!"